What to expect from an outstanding Physiotherapy clinic? 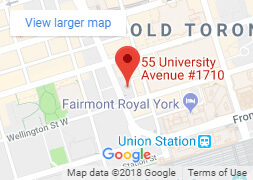 There are many great private physiotherapy clinics in Toronto representing a wide variety of approaches and experiences. It should also be said that the average level of quality of private clinics has improved over the last 10 years. But still I run into people who are a little bit unsure that the time, energy and money that they are putting into their rehab is optimized. 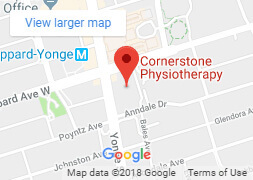 At Cornerstone Physiotherapy in Toronto we have always believed that our patients should expect an outstanding physiotherapy experience. Anything less is an unacceptable use of your time and resources. So what is an outstanding physiotherapy experience? Here is what you should expect. 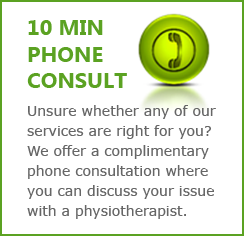 The diagnosis you are given from your Physiotherapist should ring true to you. This means that once you understand the condition (because you have been extensively educated on it) you will begin to have a deeper understanding of the problem. You will be able to predict what activities or postures will make it worse, and know what you can do without risking a set back. A good diagnosis should be succinct. You should be able to google it and find trusted information sources that talk about this condition (emphasis on trusted information sources). It should not sound like a ‘story’, or a ‘working theory’ of what is happening. Sure, there are lots of physical connections to other regions of the body to explore when treating a problem, but that is not a diagnosis – rather just a bunch of possible contributing factors. An accurate and succinct diagnosis that is known to exist throughout the medical community is the only place from which an outstanding physiotherapy experience can start. Because you have an accurate diagnosis, your physiotherapist can provide you with a meaningful prognosis that is based on real data from other patients like you. You should be given information on the ‘natural history’ of the condition, what your likely outcome will be, and how long it will take to reach it. From your accurate diagnosis, and a meaningful prognosis, flows the plan. Every great physiotherapy experience must have a clear plan. You should be consulted when developing this plan to ensure it meets your physical needs, lifestyle needs and is clearly aimed at fulfilling your goals for treatment. At every visit to the clinic you should know what types of things you will be doing with your physiotherapist and what you are responsible for doing between your appointments. As the physiotherapy patient YOU know more about your condition than anyone else. Your physiotherapist may know a great deal about back pain, but they have not lived with YOUR back pain. Therefore, to arrive at an accurate diagnosis, prognosis and an exceptional plan – YOU MUST BE LISTENED TO. Of course an outstanding clinic is not built on Physiotherapy alone. 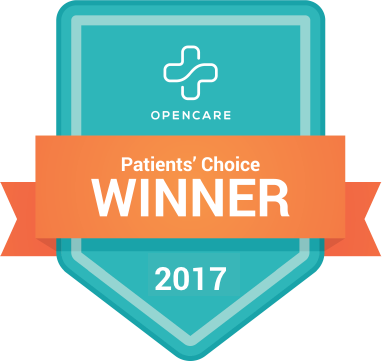 A great clinic should make the experience easy and enjoyable with excellent customer service. At our clinics in Toronto we make it a priority to have what we call 7-star service. 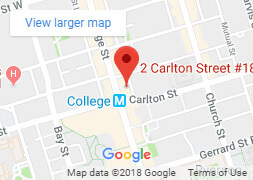 This means going the extra mile for our patients by including things like appointment reminders, seamless booking, direct billing to insurance, and a clean and attractive clinic environment. The next time someone is telling you about their rehab and is expressing some doubt, help them out by sharing these points so that they can evaluate their experience. Rehabilitation takes a lot of time, energy and resources. Don’t settle for anything less than outstanding.